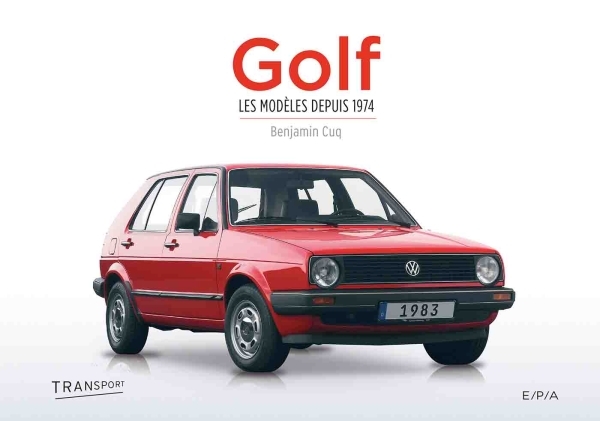 Benjamin CUQ is a journalist who has specialized in automobiles since 1996. He regularly works with different newspapers and magazines and has published several books, three of which are about automobiles. Since 1974, the Volkswagen Golf has set itself apart from other compact family hatchbacks: both mainstream and chic, relaxed and sporty, it's the best-selling European car in the world. It can be found throughout the world and across all social classes. It was even the car of choice for two popes! Responsible or fanciful, the range includes three car body types (the three- or five-door hatchback, estate car and convertible) and a whole host of engines. From the ultra-economical diesel model to the powerful Golf R and electric models, the Golf has rewritten automobile history.